Mashed potatoes are a side dish we’d eat with almost any meal. Mashed potatoes on pizza? We’re here for it! Mashed potatoes and mac & cheese? Yes, please! Unfortunately, potatoes are full of both starch and carbs, which means not everyone can enjoy them the way we do. 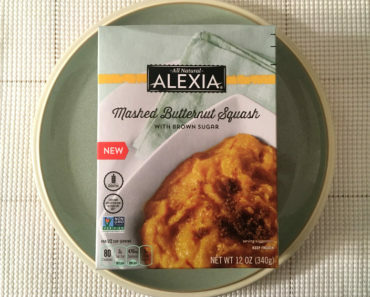 If you’re avoiding potatoes, Alexia Mashed Cauliflower with Sea Salt is a fantastic alternative. 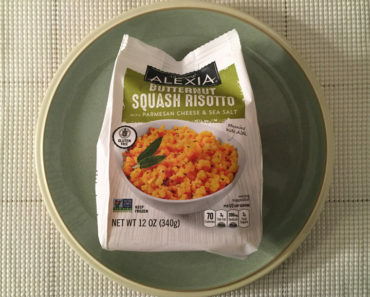 It will take a good 6 to 7 minutes for you to heat this dish up in the microwave. You can expect your entire kitchen to smell like cauliflower during that time. It has a strong scent, though the smell doesn’t linger for long. 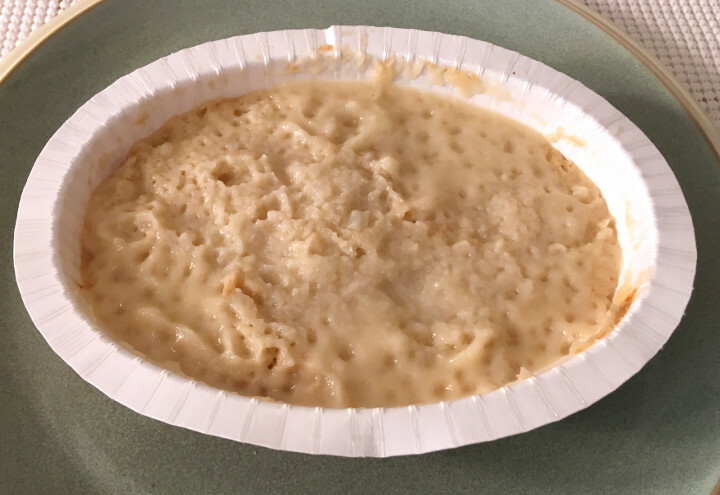 This dish doesn’t look all that different from a bowl of mashed potatoes, but it smells like something else entirely. From a taste and texture perspective, however, this captures a lot of the things we love about mashed potatoes. It’s rich and creamy, but still savory, with plenty of flavor in each bite. 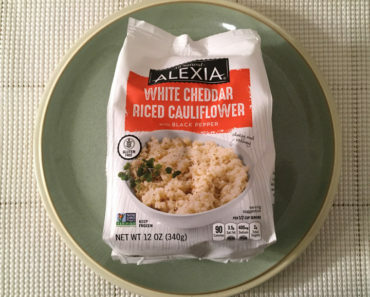 It’s a pretty simple meal — it only contains cauliflower, cream, corn starch, water, butter, and sea salt — but it doesn’t feel like it’s missing anything. You could definitely spice it up by adding in some veggies or your favorite gravy, but it’s still delicious on its own. That said, we don’t know if this is something you want in your freezer if you’re serious about avoiding carbs. 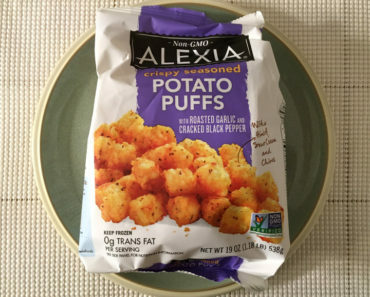 A single serving contains 7 carbs, but if you eat the entire package, you’ll be downing 22 carbs. This is both light and tasty, and it would be easy to polish off in on your own. 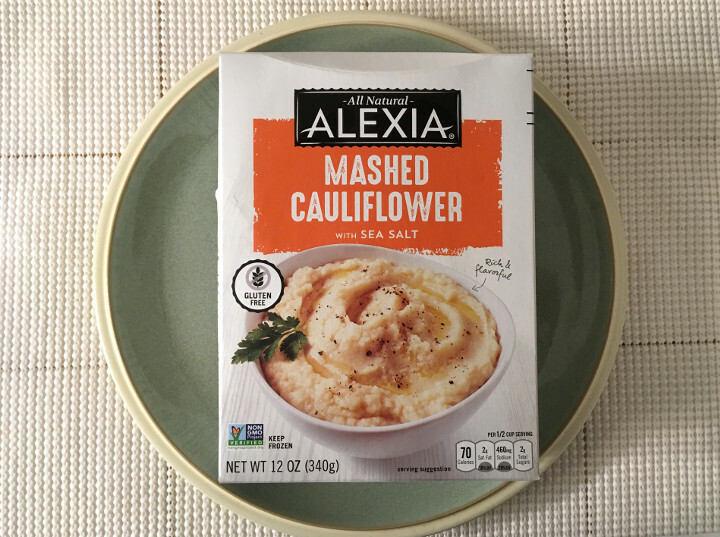 As long as you’re not concerned about overeating, Alexia Mashed Cauliflower with Sea Salt is a treat we heartily recommend. Whether you pair it up with one of your favorite meals or eat it on its own, this is a bowl full of delicious food. 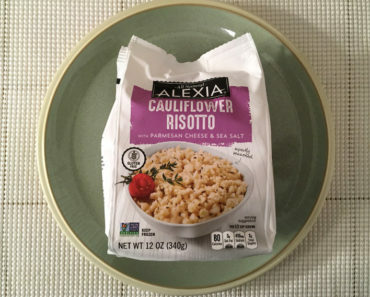 We’re not ready to trade in potatoes for cauliflower just yet, but we’re glad that there are some good alternatives out there. 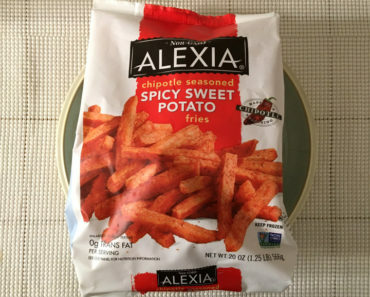 To learn more about the nutrition content, ingredients, or cooking instructions for this Alexia frozen food, check out our package scans below.